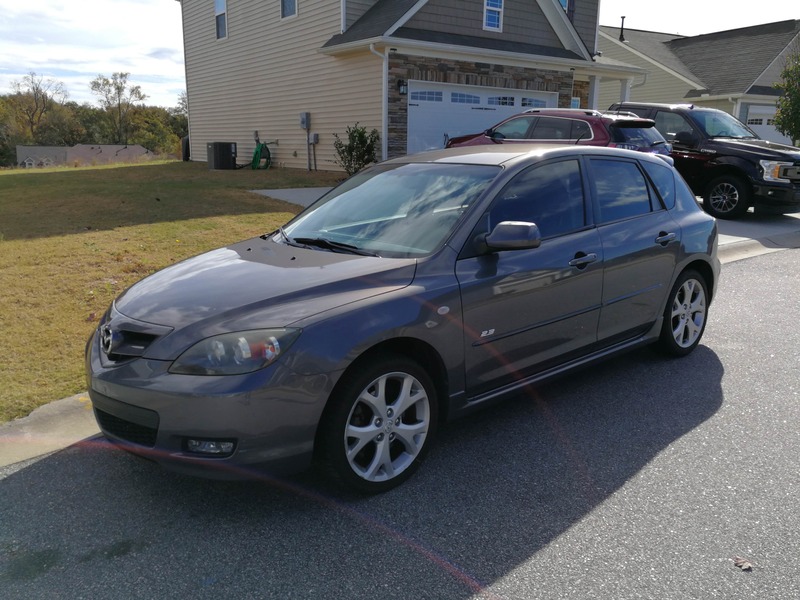 SC: 2007 Mazda 3 S Hatchback 5spd, Low Miles - Miata Turbo Forum - Boost cars, acquire cats. Hello all! I bought this ball of fun to be my commuter beater last year, a role in which it performed admirably until just recently. New job means no more commute, and I can justify having a truck. So it's time for this to go. I just drove it around the block for the first time in a couple weeks, and seriously, I love this little car. If it could tow my Miata, I'd keep driving it. Willing to cut a deal for a MT.netmember or other car guy who can appreciate the stupidity of spending $650 on magic digressive shocks for your commute car. To the top! Someone buy this. Ive thought about it. 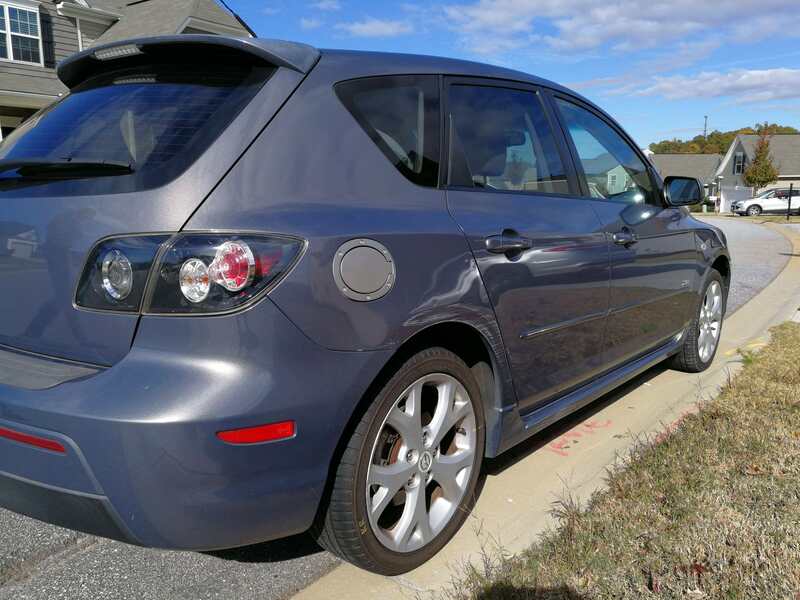 But I really want a skyactive mazda3 hatch. 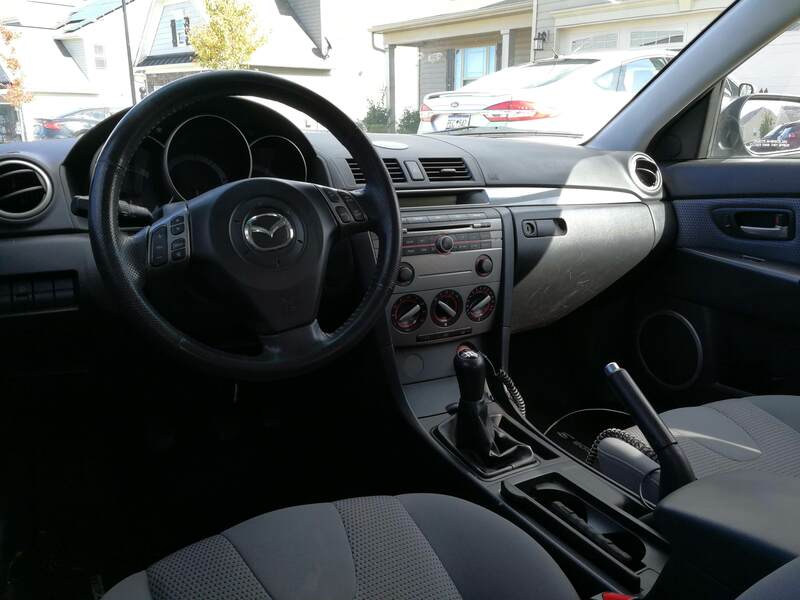 2002 Mazda Miata Turbo. Low miles Begi s5 xede EWG Fast!